To each chef a kitchen. 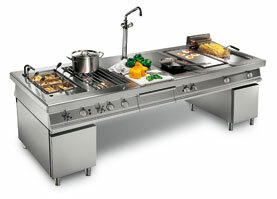 ZITH, specialist in catering equipment, is the ideal partner for those who want a tailor-made kitchen. 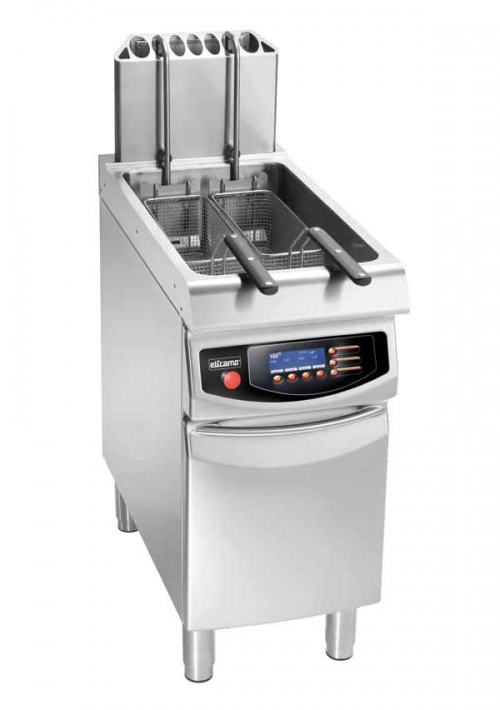 Offering best value of money cooking equipment products.